"The offence of trying to overthrow a constitutional government carries 20 years' imprisonment and the papers that are before you, your worship, do not have the facts to the effect that the accused wanted to overthrow the government. Instead, the accused urged people to stay at home," Nkomo said. "In a democratic society, the courts guard against violating the dignity of its people. The papers before you do not even have an iota of a criminal offence and I pray that the accused be removed from remand." The State represented by Charles Muchemwa asked the court for time to respond to the defence's application and magistrate Mapiye postponed the matter to today for the State's response. 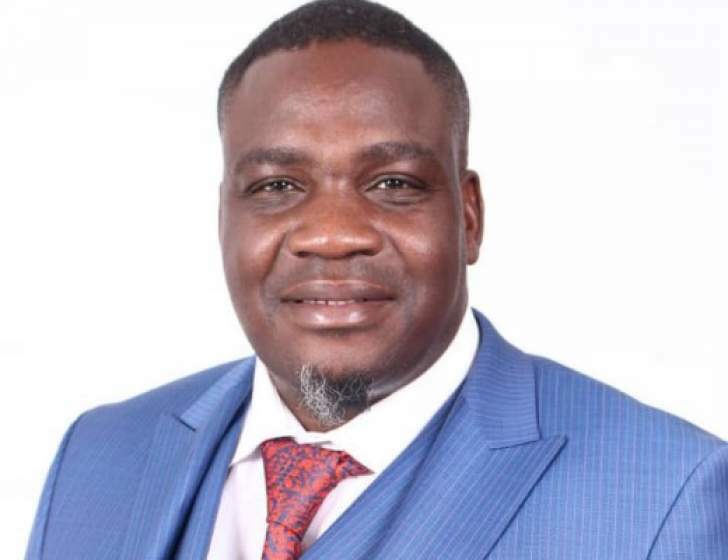 It is alleged that Hwende's tweets incited the public to overthrow the constitutionally elected government by engaging in mass protests, characterised by violence and hooliganism.